Lomatium is a flowering member of the carrot and parsley family that is native to the western US. The herb is harvested for its taproot, which the Native Americans of the Pacific Northwest used as a vegetable or pounded into a pulp to make sun-dried cakes, giving rise to the nicknames Biscuit Root and Indian Carrot. 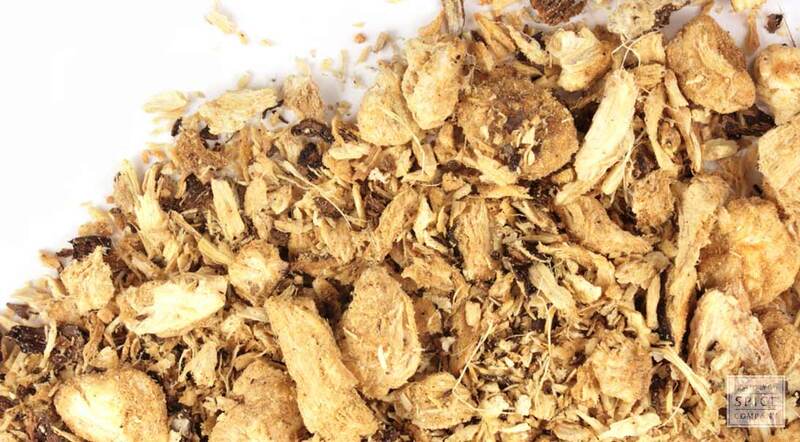 Today, the dried root is used to prepare infusions, decoctions and tinctures. appearance & aroma Woody and fibrous without significant scent. cosmetic Infuse in oil, decoct or tincture for use in topical ointments, salves and lotions. culinary This herb is generally no longer used for culinary purposes, but it is tinctured and taken as a dietary supplement. 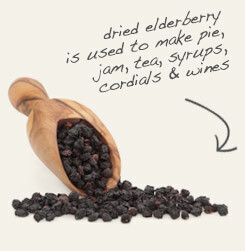 Tincture with elderberry to produce an adaptogenic tonic. Infuse with ginger and honey to make an immune-boosting syrup. The root has a lemony, resinous taste that isn’t particularly palatable. The Lomatium genus represents approximately 75 species of plants, all of which are native to western North America. L. dissectum is a member of the Apiaceae family, also known as the carrot or parsley family. This herb doesn’t get very much attention today but, before the advent of modern antibiotics, it was commonly used by Native Americans and western settlers. The former, who made little cakes from the ground root, knew the herb as Fernleaf Biscuit Root, while the latter called it Consumption Plant. The active compounds responsible for its effects are tetronic acids and a flavonoid called luteolin. Background: An edible plant, the stems were eaten raw and cooked by Okanagan, Yakama, Washoe and other indigenous people of its native region, the Pacific Northwest. Leaves were used as a spice, all above-ground plant parts were used for food. Prepared seeds were used as an insect repellent, for perfume. Named Leptotaenia dissecta by botanists until the early 1940s, it was renamed Lomatium dissectum due to a change in its classification. Description: Lomatium is a spring-flowering perennial which grows on lithosol and talus zones, the rocky basalt slopes and outcroppings formed by previous lava flows. A robust plant with a large, woody taproot, it grows from 20 to 60 inches high. Several hollow, ribbed stems rise from the top of the root and culminate in finely divided leaves and large umbels of flowers ranging in color from yellow to brownish purple. The flattened oval seeds have narrow wings. 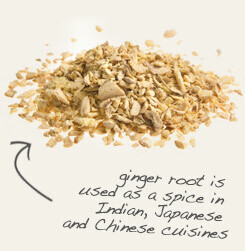 The dried root can be mixed into foods and soups.